ATHENS, Ohio — Ohio University announced that its E.W. Scripps School of Journalism is the new home of the Kiplinger Program in Public Affairs Journalism. 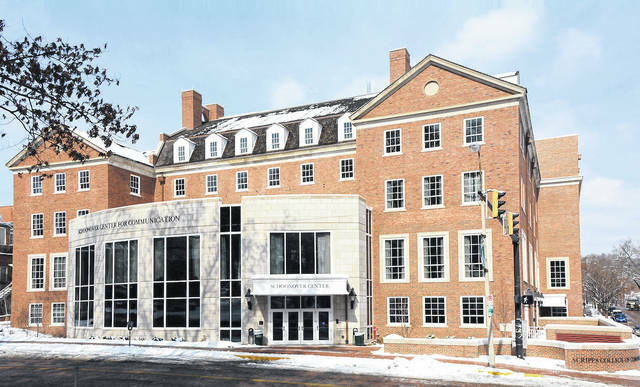 In April 2019, the Kiplinger Program at Ohio University will host 22 journalists from across the world on its Athens campus.